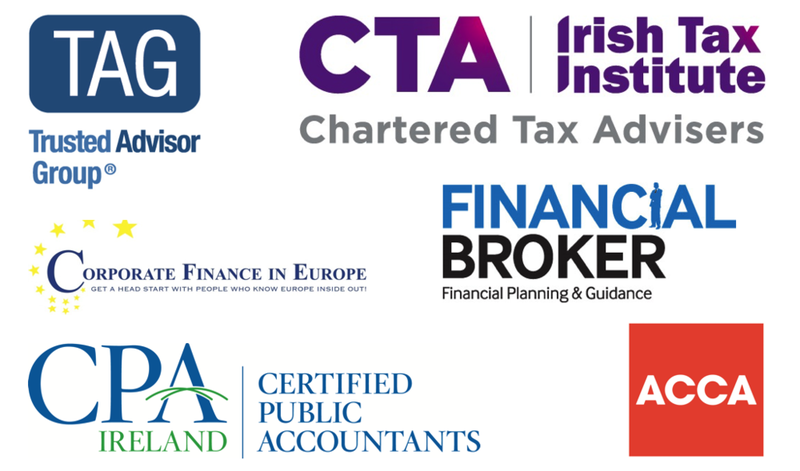 We work with a broad range of clients, ranging from Business Owners, the Self-Employed, and also many Individuals who require financial and tax advice. Our expertise in Tax Advisory , Retirement Planning, particularly Pension Property and Corporate Finance enables us to take a wide ranging and comprehensive view of your financial situation. In particular, we specialise in advising Business Owners and Individuals planning ahead as to how they might to exit their Business' and those individuals approaching (and in) retirement. Focus on achieving steady (& appreciating) investment return through rental income with capital appreciation also over time, and asset transfer to family. Retirement Planning encompassing Business / Work exit, building Passive Income, paying down all Debt and ensuring an adequate safety net to protect you and your family in case of your death / serious illness. Comparing buying Investment Property personally vs with Pension.